Palms Resort consists of two luxury towers. Palms Resort condos for sale, are located on the highly desired North end of Ocean Blvd. Prices vary within the resort, with some units starting just below 100k to well over 300k. This is due to the resort offering 1, 2, 3, & 4 bedroom oceanfront condos. The beauty in this is Palms Resort has a condominium for virtually every budget. Palms Resort is within walking distance of many Myrtle Beach attractions, such as the Skywheel & Myrtle Beach Convention Center. The resort was built in approximately 1985, and has since undergone a major renovation. Certainly the resort is tried and true, in terms of rental history! 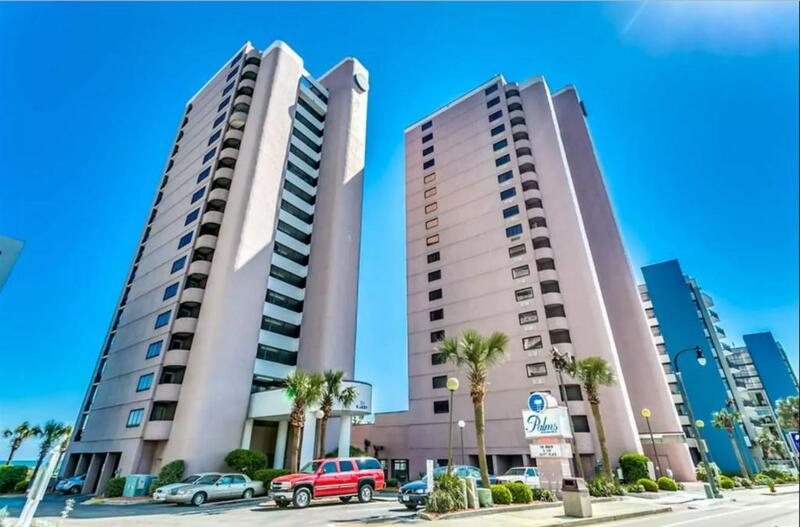 Making it a solid Myrtle Beach investment property. 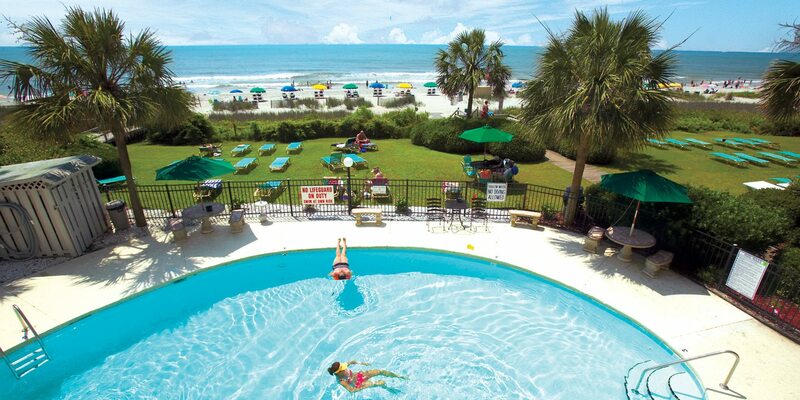 As for amenities, there is a indoor pool, outdoor pool, picnic area, and hot tub. Condos for sale in Palms Resort have several beneficial services included in the HOA fee. Below I have these items listed. ***HOA fee varies based on size of condominium. Call your Palms Resort Expert Everest Vaught at 843-429-1876 for more information, or to view the magnificent Palms Resort. Feel free to email me as well: everestsellshomes@gmail.com. "My Job Isn't Complete, Until My Clients Dreams Are Fulfilled." Search all Palms Resort condos below! To view Ocean Reef Resort Condos For Sale or Anderson Ocean Club Condos For Sale.